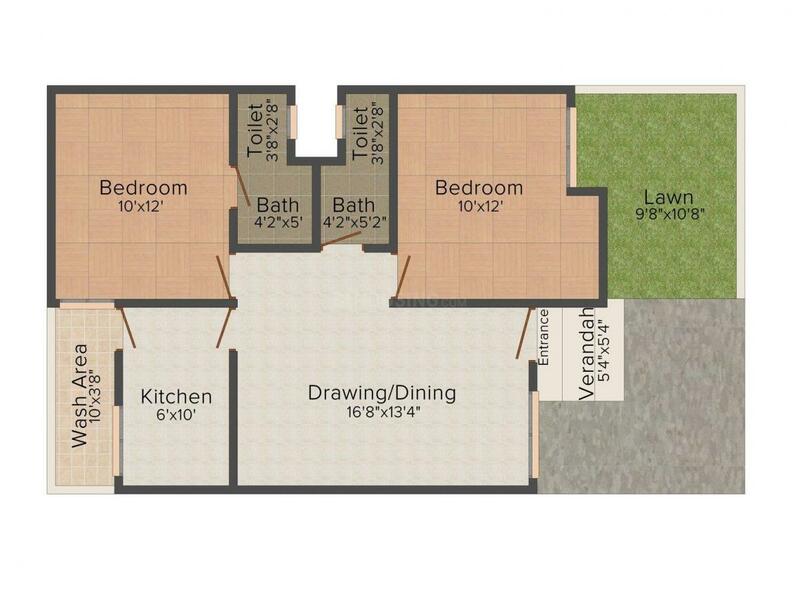 673.00 sqft. 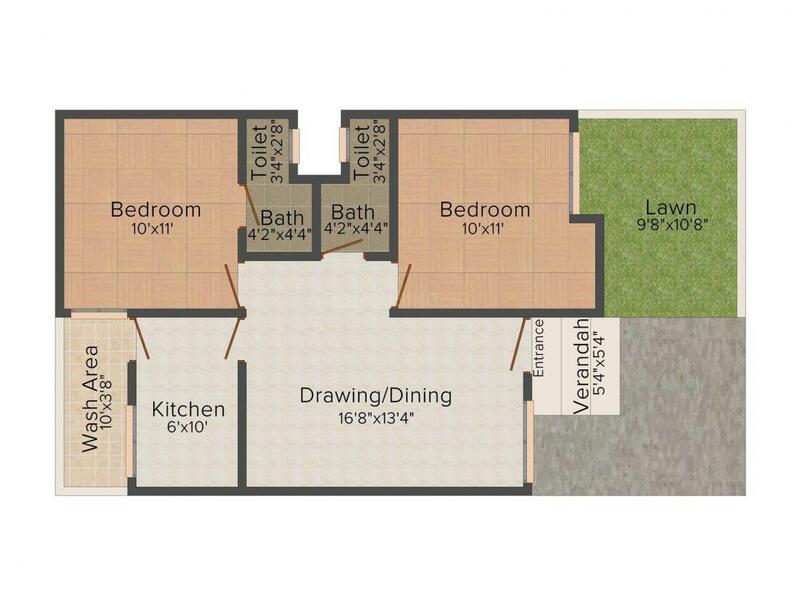 - 704.00 sqft. Shivoy Regency is a project that will help you experience bliss every day. Located conveniently from the city, it provides the residents an escape from the hustle and tussle of everyday city life. Crafted by those who seek perfection for those who deserve perfection, Shivoy Regency encompasses the most elegant architecture and the best of amenities. With architectural elegance coupled with state-of-the-art technologies, Shivoy Regency sparkles grandeur and brilliance. 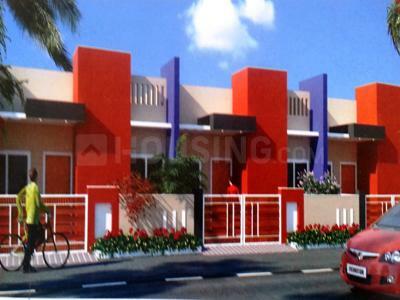 Mendua, located off Bhojpur road, is a developing suburb of Bhopal with all the public utilities that go into the making of a comfortable life. Far from the maddening crowd, it is very near to the Kaliashrot River where time seems to have come to a standstill. The nearest railway stations are Habibganj and Obaidulla Ganj. Connected to all the major cities such as Raisen, Itarsi, Saanchi by road it is also close to the beautiful tourist destination Bhimbetka. Tranquil and pollution-free, Mendua reminds you of the scenic beauty of countryside which seems all the more fascinating with the civic amenities, properly in place. You can find a fair number of shops, eateries, clinics and other essential facilities to make life smooth at Mendua. 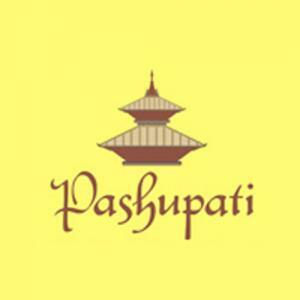 Pashupati Builders & Developers is a partnership firm that has achieved commendable success since its existence. The Builder is known to offer the finest home solutions. They know the path is difficult but their vision is bright enough to guide them during the journey, even when it may seem dark. Having pledged to serve the people with utmost sincerity and commitment, it is investing in strategic spots and talented people so that it may achieve its potential.